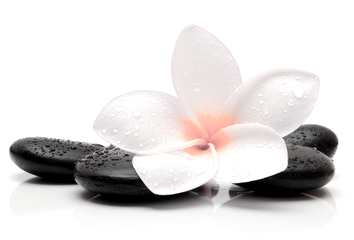 Reflexology is a pressure massage carried out on the specific reflex points of the feet. It relieves stress, promotes wellbeing and can help ease the symptoms of a wide range of medical conditions including hormonal imbalance, joint pain, stress and anxiety. Healthy Soles has been operating since 2006 and treatments are carried out by Janice Smith (MAR) (VTCT), a fully qualified, registered and insured practitioner. Janice is a member of the AOR - the largest and most respected reflexology organisation in the UK. She subsequently trained in Indian Head Massage, qualifying in 2008. Following 5 years working as a volunteer therapist at St Giles Hospice Janice is skilled in treating frail and poorly clients.